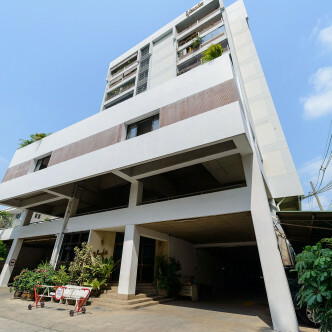 This enchanting apartment building was created in 1991 and is ideal for families who really appreciate luxury and style. Yada Residence features 97 units set on 9 floors and each of the units here has been created with the various needs of the modern family firmly in mind. 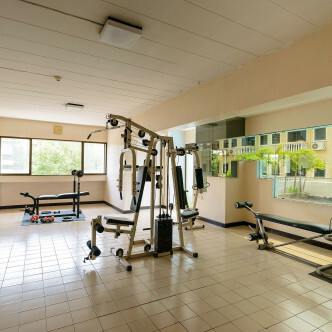 Yada Residence features plenty of great facilities for residents to use during their leisure time. The gorgeous garden has been creatively landscaped and provides an excellent space for residents to unwind in, while the elevated outdoor swimming pool is impressive. Adults can sweat it out in the fitness centre and sauna while the steam room is a great place to hang out while soothing aches and pains. 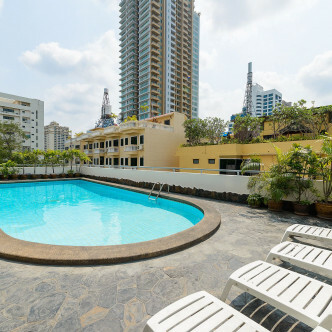 The location of Yada Residence is excellent, as both MRT and BTS stations are situated just a short walk away. The beautiful Benjasiri Park is also a short stroll from Yada Residence, while people who want to do a little shopping will be able to take their pick from Terminal 21 and Emporium. Yada Residence is an excellent option for discerning home hunters.